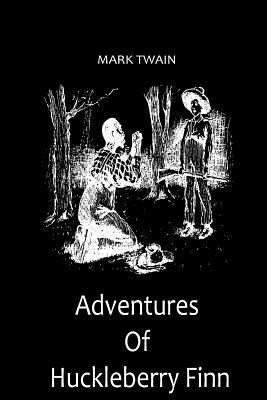 'Adventures of Huckleberry Finn', is a sequel of 'The Adventures of Tom Sawyer'. It is written by Mark Twain and published in 1884. About Author Samuel Langhorne Clemens Mark Twain] was an American author and humourist. He was born on 30th Nov 1835 and died on 21st April 1910. His best written works are The Adventures of Tom Sawyer (1876), and its sequel, Adventures of Huckleberry Finn (1885), the latter often called "the Great American Novel.